Spinx is a family owned and operated convenience retailing business with more than 1,400 employees. Founded in 1972, Stewart Spinks had a vision far beyond becoming a leader in the gasoline and convenience store industries. He wanted to develop a dynamic and diverse environment where hard-working associates could achieve their potential—and have fun doing it. Operating 80 convenience stores in the South Carolina market we are constantly growing and raising the bar for exceptional customer service! We provide a culture that is based on living our Core Values, which drive success for both the company and individual team members. Whenever we have hiring events, they will be posted here! Check back soon to see when our next Career fair is! 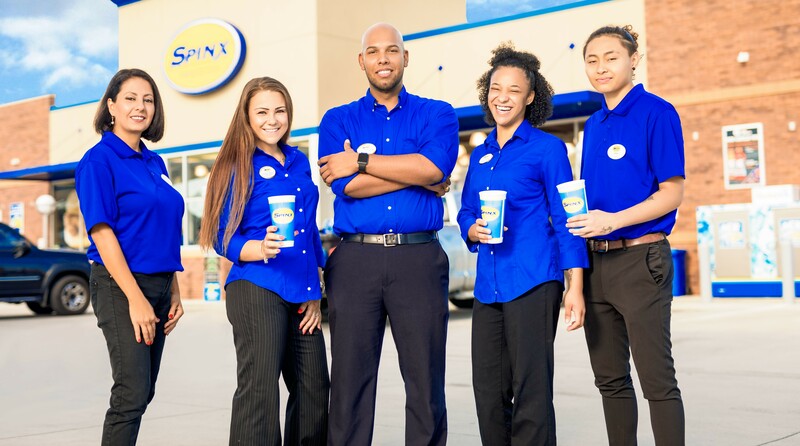 Jobs at Spinx stores are fast-paced, with a lot of variety and social interaction. Your day will go quickly, no matter how you’re helping to make our customer’s lives easier. We seek the best employees and expect the best from our employees. Whether you’re a team member at a Spinx store or working behind the scenes at the Support Center, a great attitude is key to success. Our Core Values are our fundamental beliefs as a company. 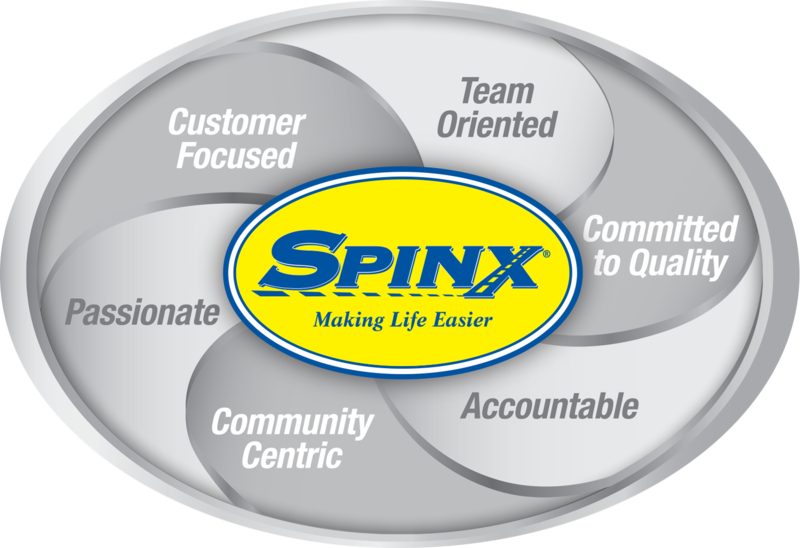 They drive and shape our company culture, our business strategies, and the overall Spinx brand. These principles are the essence of our identity; they define, guide, and inspire us. Spinx is proud to participate in E-Verify, the government program that certifies each employee's right to work for us in the United States. We will gladly consider an application from anyone with a legal right to work in this country. Please review the posters to the right for more information before you apply.